Update: Here's the new trailer for Star Ocean 5: Integrity and Faithlessness. 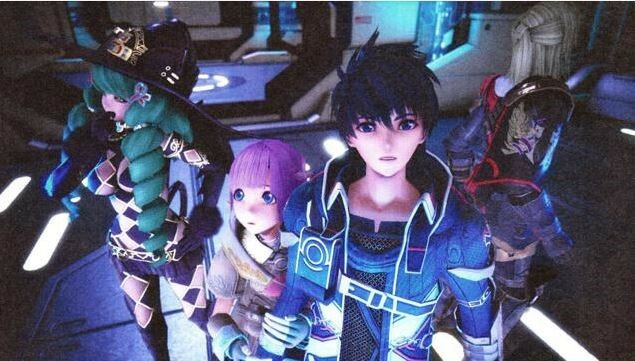 The latest issue of Famitsu reveals a brand new entry in the Star Ocean series is on the way with the title, Star Ocean 5: Integrity and Faithlessness. Square Enix will be publishing the title, with tri-Ace handling development duties. Although only 30% complete, details were included about the setting, characters, battle system, and plans for the series’ future. Fidel Camus - The first of two main heroes, who specializes in fencing and protects his village with skills learned from his father. Miki Sorvesta - Our other hero, who is a lifelong friend of Fedel and has healing abilities. Lilia - A mysterious girl with no memories or emotions. No details on the release date were revealed.